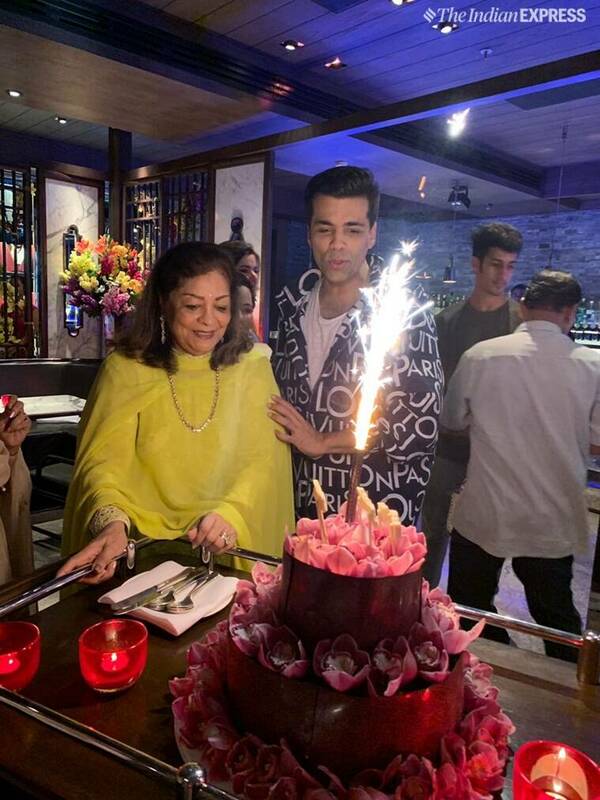 Filmmaker and producer Karan Johar celebrated his mother Hiroo Johar’s birthday on Monday in Mumbai by hosting a small bash, which was attended by close friends and family. 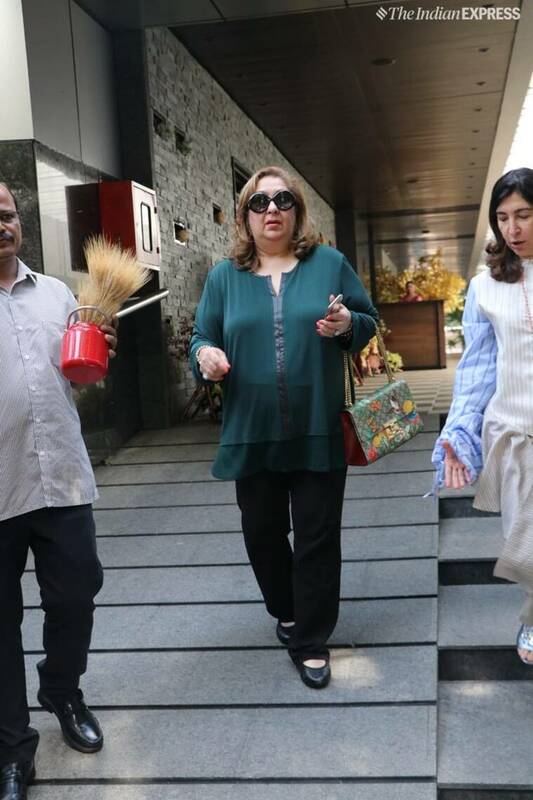 In a video that is being circulated on the internet, Hiroo Johar could be seen thanking her son for throwing the intimate party. “I want to thank all my friends and family. 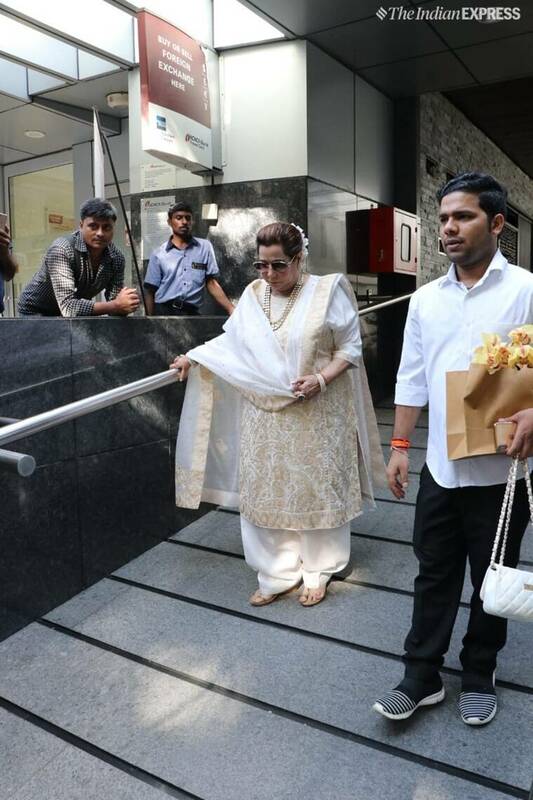 And my son, Karan, my daughters. 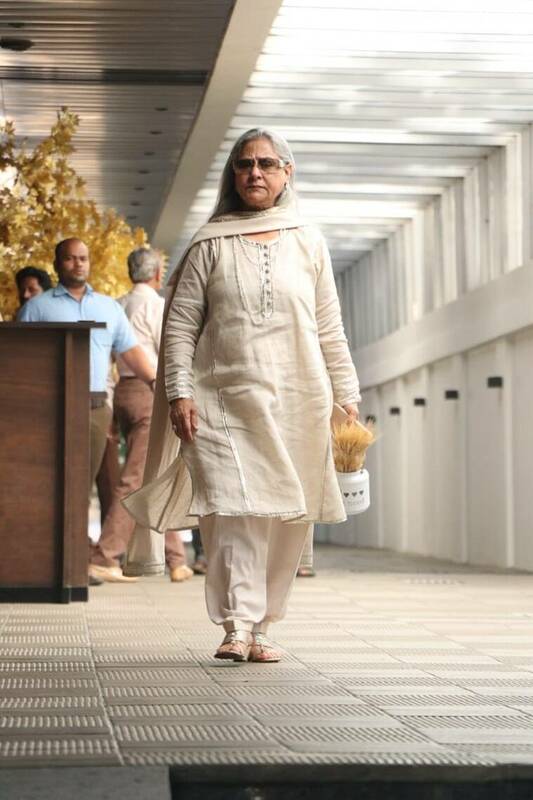 Thank you so much for being a part of this,” she could be heard saying in the video. 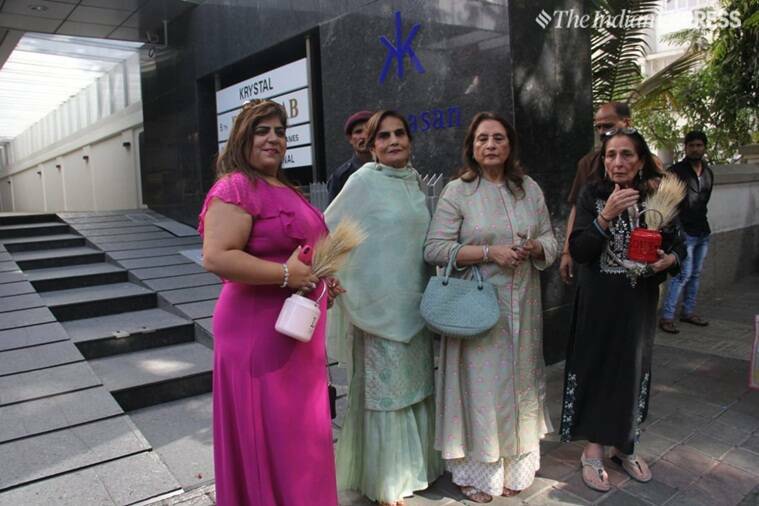 Our photographers spotted Bollywood veterans and socialites like Jaya Bachchan, Sharmila Tagore, Shobha Kapoor, Salma Khan, Natasha Poonawalla and Anu Dewan at the function. 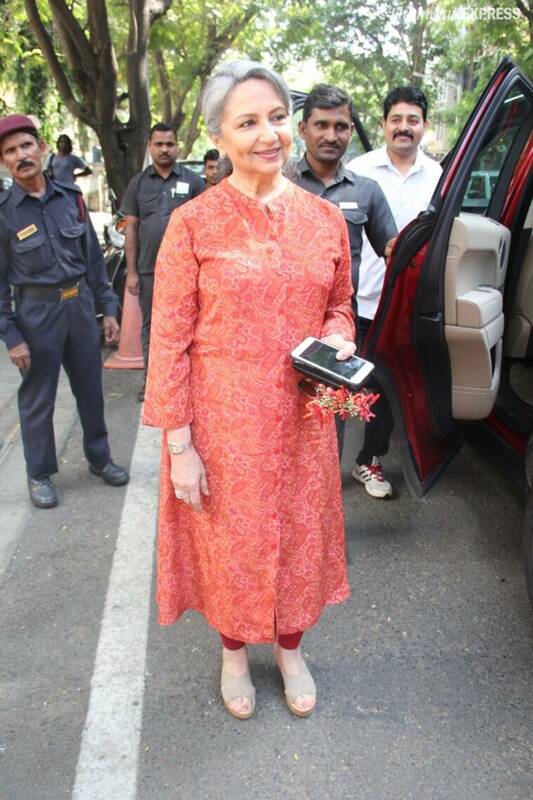 Karan’s close friend and Bollywood actor Rani Mukerji was also seen at Hiroo Johar’s residence on Sunday night. 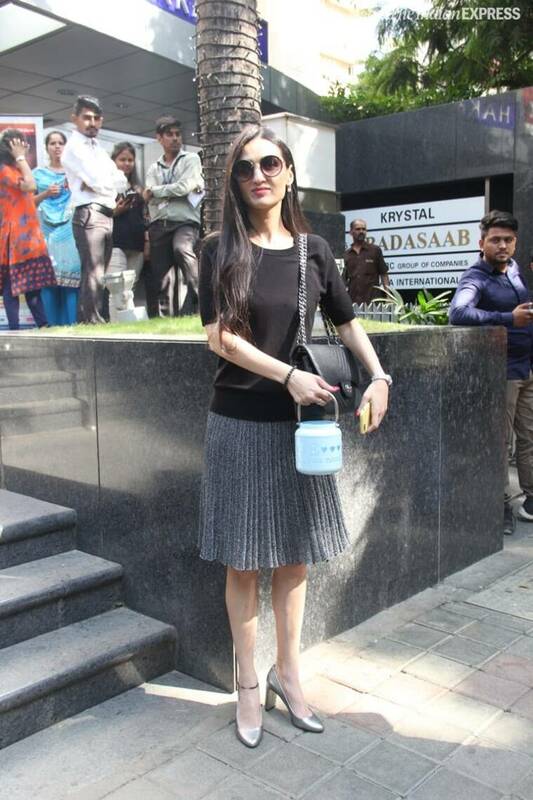 The actor, along with husband Aditya Chopra, had dropped in to wish Hiroo a happy birthday. On the work front, Karan Johar has his plate full. He is bankrolling Akshay Kumar starrer Kesari, Kalank, Student of the Year 2, Good News, Drive and will finally end the year with the Ranbir Kapoor-Alia Bhatt fantasy film Brahmastra.